This page was built specifically for you! If the content displayed does not reflect your interests, please go to the Profile page and adjust your "Interest Category" rankings. 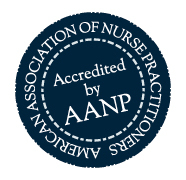 Free 24-hour CE education for nurse practitioners seeking to qualify for a waiver to prescribe buprenorphine in an office-based treatment setting. 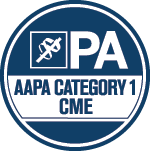 Free 24-hour CME education for physician assistants seeking to qualify for a waiver to prescribe buprenorphine in an office-based treatment setting. 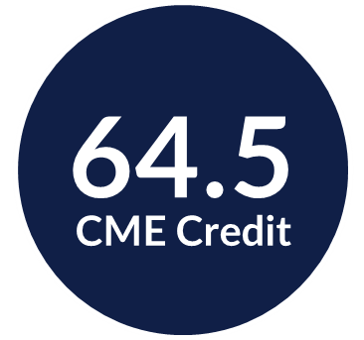 Earn a maximum of 2.5 AMA PRA Category 1™ Credit(s) while reviewing prescribing habits and examine the difference between extended release/long acting medications to help ensure patient safety and effective pain management. To present the most up-to-date information, research, guidance and policy discussion for professionals in the addiction medicine field. The nation’s premiere conference on the latest science, research, best practices and innovations in addiction medicine. Individuals with Pain - This webinar will provide important recommendations to help clinicians treat individuals with pain who have complex medical and environmental needs. This webinar helps build knowledge of The ASAM Appropriate Use of Drug Testing in Clinical Addiction Medicine document, which guides provider decisions about drug testing, as no universal standard exists today. Pregnant Women - This webinar will provide important recommendations to help clinicians treat pregnant women with opioid use disorder who have complex medical and environmental needs. Earn 1.5 AMA PRA Category 1 ™ credits while reviewing recent articles in addiction medicine this conference recording from the The ASAM 47th Annual Conference, 2016. The presenters will walk you through recent articles in addiction medicine selected for MOC Part 2 will be reviewed and critiqued to demonstrate the process and educate participants on the latest research findings in addiction medicine, including how this impacts patient care. Using The ASAM Principles of Addiction Medicine, fifth edition as a guide, presenters will review articles spanning neurobiology, pharmacology, intoxication and withdrawal, screening and diagnosis, treatment, mutual help, and special topics and populations. Earn up to 20.5 CME while preparing for the ABPM Addiction Medicine Exam using this on-demand package of courses, containing the conference recordings, resources, practice questions, and slides from The ASAM Review Course in Addiction Medicine, 2018.  The ASAM Review Course in Addiction Medicine is widely recognized as the essential primer for physicians and clinicians preparing for a career in addiction medicine, as well as for primary care providers who wish to increase their skills in identifying and managing patients whose medical problems are caused or exacerbated by substance use disorders. SAMHSA Spotlight on MATx Webinar will discuss medication-assisted treatment (MAT) for opioid use disorder and resources to support health care practitioners who currently provide MAT or plan to do so in the future. This webinar will help build knowledge of the process and settings of drug testing in addiction treatment, as stated in The ASAM Appropriate Use of Drug Testing in Clinical Addiction Medicine document. This workshop will help meet MOC Part 2 requirements for attendees who are certified in Addiction Medicine by ABAM. This webinar will help build knowledge of The ASAM Appropriate Use of Drug Testing in Clinical Addiction Medicine document. Federal Agencies address emerging issues and advances in addiction medicine. This free CME webinar series is designed to prepare physicians and their billing staff for the basics of modern healthcare payment models and methods of incorporating these models into addiction treatment practice. Presented by a healthcare reimbursement expert, viewers will learn the language used by health payers to improve understanding of billing and coding techniques. Some tips about determining patient coverage for services, handling prior authorization requests, and submitting claims to payers will be included. The first in the series created to examine some of the basic and advanced issues that many may face when working with insurance companies and other health payers. The second webinar will be held on March 7th, and the third session will be a panel discussion held at the Annual Conference with ASAM members employed by health insurers.